Kumina joined the Cloud Native Computing Foundation and the Linux Foundation as a silver member. We specialise in Linux and open source software since day one and started working with Docker and Kubernetes in its early days. Joining the Cloud Native Computing Foundation (CNCF) and the Linux Foundation demonstrates our commitment to keep contributing to the Kubernetes ecosystem and to the spirit of open source in general. Last year, along with names such as Canonical, Huawei, IBM and Bitnami, we also joined the Kubernetes Certified Service Partner program. The KCSP is a pre-qualified tier of vetted service providers who have extensive experience helping enterprises successfully adopt Kubernetes. Heb jij ervaring met Linux, cloud infrastructuur of containers? Hou je van een gezonde afwisseling tussen het opzetten en onderhouden van een IT-infrastructuur voor diverse klanten en het optimaliseren van interne processen? Dan is Kumina misschien wel dé plek voor jou. We zijn op zoek naar een enthousiaste systeembeheerder met interesse in Docker en Kubenetes. Enterprises, SME’s as well as start-ups are adopting container technology and Kubernetes with breathtaking speed. But what is Kubernetes? How does it relate to containers? What does it actually do? What are its main features? And how can organisations benefit from adopting containers and deploying Kubernetes? We answer all these questions, and more, in this blog post. 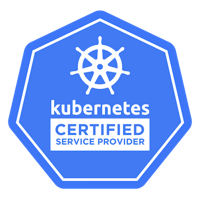 We are proud to announce that as of today we are a Certified Kubernetes Service Provider! 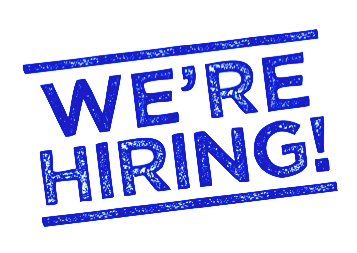 The KCSP program is a pre-qualified tier of vetted service providers who have deep experience helping enterprises successfully adopt Kubernetes. We are really looking forward to spreading our Kubernetes knowledge and IT operations experience to enterprises around the globe. With our fully managed Kubernetes solutions including ongoing maintenance and unlimited support, we aim to help companies succeed with Kubernetes without having to become specialists themselves. 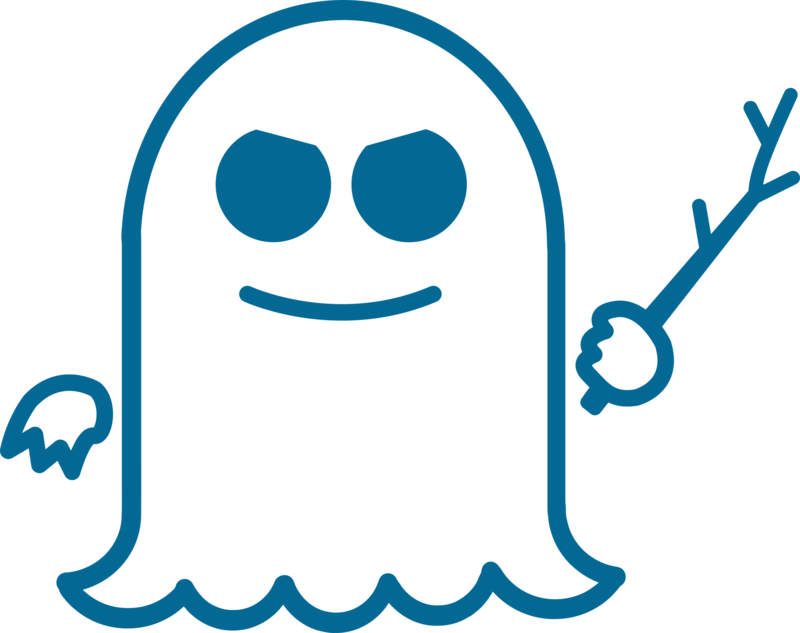 A side-channel attack on most modern CPU’s was discovered last week which impacts most internet services in general. This vulnerability made it to mainstream news sites, which is quite unusual, and has been the subject of some questions from end-users and customers. This blog post is meant to provide some general answers and a probable time-line of patches and mitigations. It’s been three years since Kubernetes was first released in 2014. 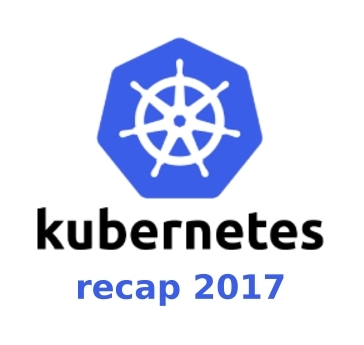 Now 2017 is coming to an end, we were wondering: How did the Kubernetes project and the use of Kubernetes develop last year? We scoured the web for the most compelling news, surveys and statistics. Enjoy! There’s a lot out there that describes how to setup Kubernetes and how to make your container run on Kubernetes, but fairly little in regard to how you should be *developing* for Kubernetes. We hope to provide you with some guidance on how to design Kubernetes-friendly Docker containers in our newest blog post series.